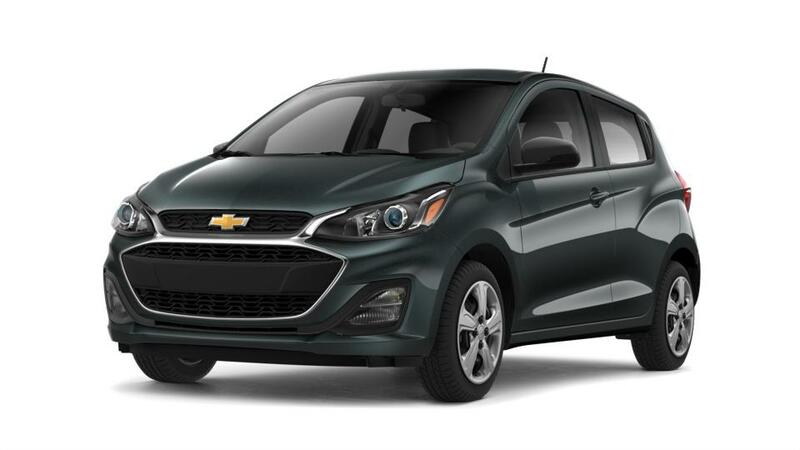 For Boston drivers looking for a fuel-efficient and compact vehicle, the Chevrolet Spark is perfect. We, at Cappellino Chevrolet in Boston, offer a wide range inventory of the new Chevrolet Spark. Boston, this car has a stylish interior with ambient lighting and more. For safety, there are airbags, hill start assist, and rear vision camera. Drop by Cappellino Chevrolet to know more. Thank you for choosing Cappellino Chevrolet in Boston, NY - your preferred Metro Buffalo New 2019 Chevrolet Spark Car, Truck & SUV Dealer! Please don't hesitate to Contact Us Online, Call Us at: 877-276-4761, or visit our New Chevrolet & Used Car Dealership near Springville, Hamburg & North Collins!